Comments: This miniature rose series has a number of cultivars that vary in color from white to deep red. They are evergreen in the zones where hard freezes do not occur. They flower from early spring until hard frost in the lower part of their hardiness zones and bloom only after it warms up in late spring or early summer in the upper part of their hardiness. 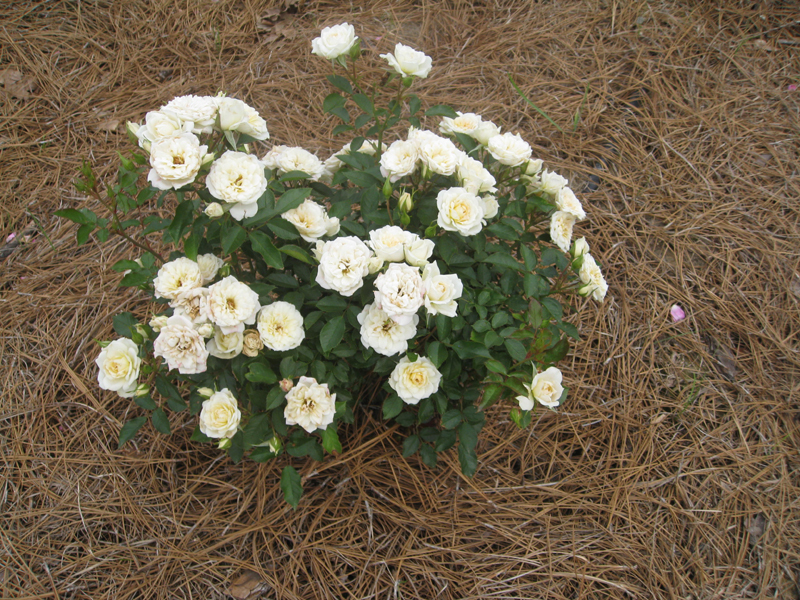 Make excellent container plants and are used along walks, patio area, and in mass plantings. While fowers have some fragrance, it is generally mild to weak.